The laboratory focuses on two main research areas namely methicillin-resistant Staphylococcus aureus (MRSA) and dengue. We also provide training for students, researchers and collaborators in the techniques of medium (agar/broth) preparation for bacterial cultures, antibiotic susceptibility testing (minimum inhibitory concentration determination), molecular cloning and population analysis for hetero-VISA detection. 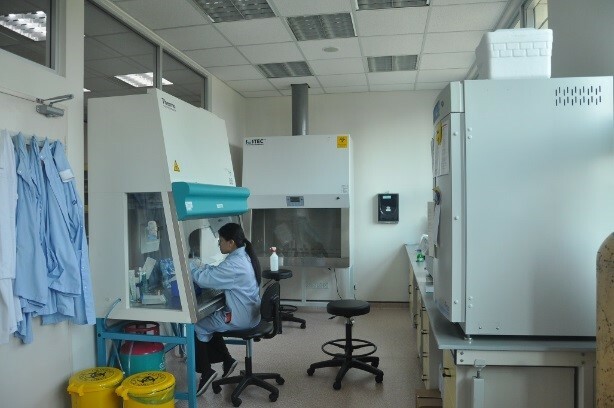 The laboratory has equipments such as a Biosafety Level 2 (BSL 2) cabinet, incubator shaker and electroporator to support upstream experiments such as bacterial isolation and DNA extraction. 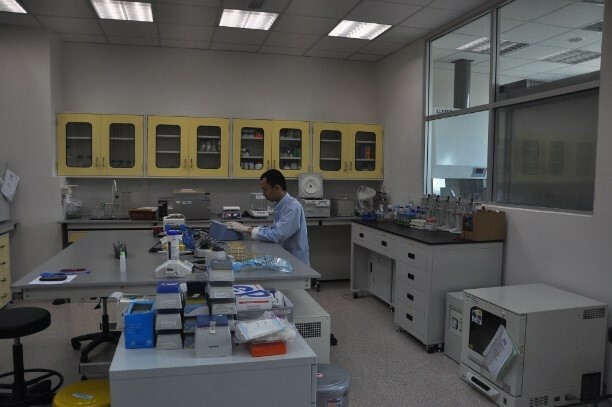 For downstream experiments that involve PCR, microarray, ELISA or proteomic analysis, the experiments will be carried out in the respective laboratories located within the same building.